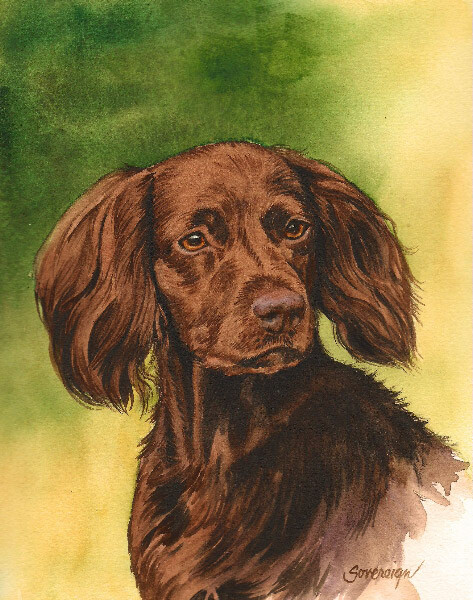 Artist Yvonne Sovereign brings a fresh eye to the Boykin Spaniel. 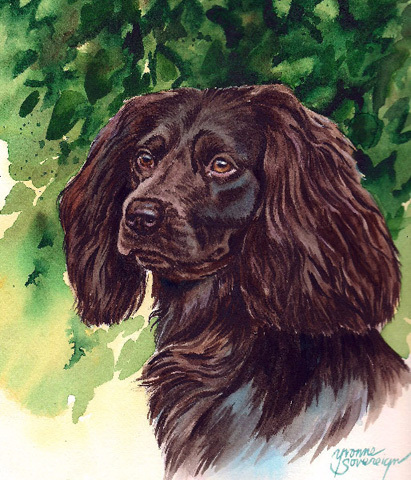 Her spiritual depictions of these unique spaniels sets her work apart. Below are several of her latest renderings. She is available for commissioned work subject to availability. 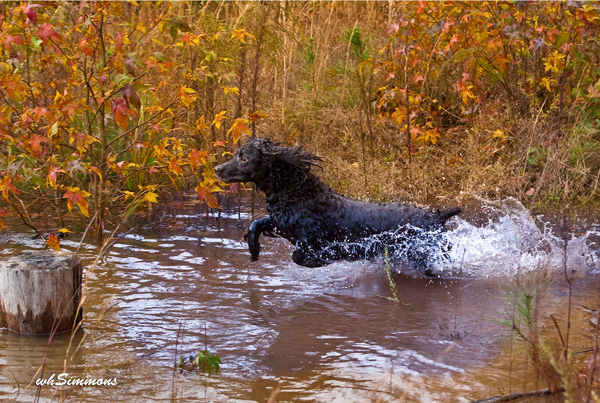 Bill Simmons, noted canine and equine photographer, closely captures the essence of the Boykin Spaniel through the generations in his remarkable classic image featured below of Carolina’s Jamaica Me Crazy and Rock’N Creek Paco. 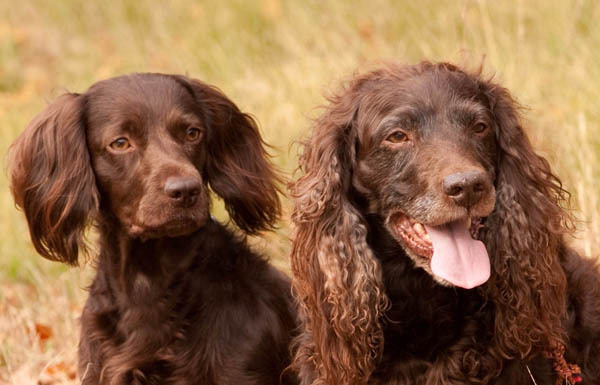 Bill is the nation’s leading photographer of the Boykin Spaniels, having provided images of these soulful little brown dogs for numerous national, regional and local publications. His work was recently featured on the cover and throughout the January 2010 issue of the American Kennel Club Gazette which introduced the breed to the nation.